It’s not often that a game grabs me and won’t let go the way Holedown has. Once I started playing, I couldn’t stop. I have the iOS 12 Screen Time reports to prove it. Even when I’d burned through all of the game’s levels reaching the final endless one, I kept coming back for more. Holedown has very quickly earned a spot as one of my all-time favorite iOS games. In short, you shoot balls toward numbered blocks, boring a hole through each level until one of the obstacles reaches the top of the screen. If you’re unable to clear the numbered blocks in time, you have to start over. So far, Holedown has been a great way to burn some time and keep my brain in a somewhat active state. Studying the obstacle layout and trying to predetermine the direction of your shots and bounces keeps you thinking, and the visual ball bouncing off of highly-numbered obstacles is extremely satisfying. 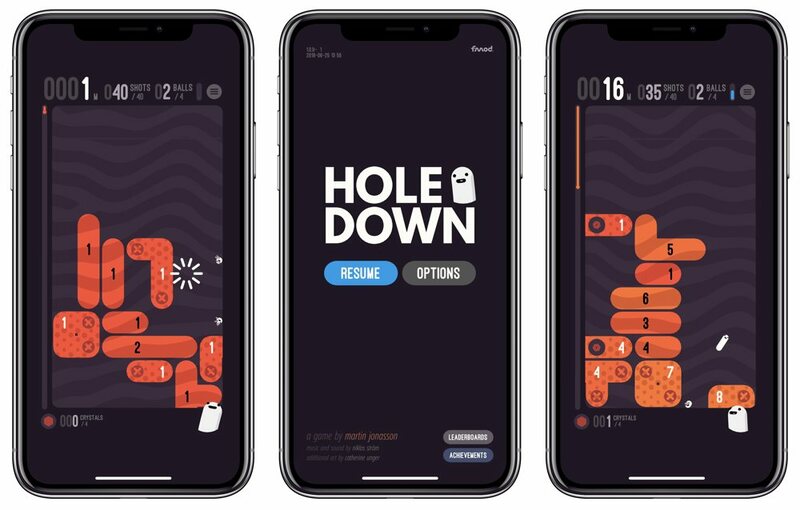 You can purchase Holedown for $3.99 on the App Store. 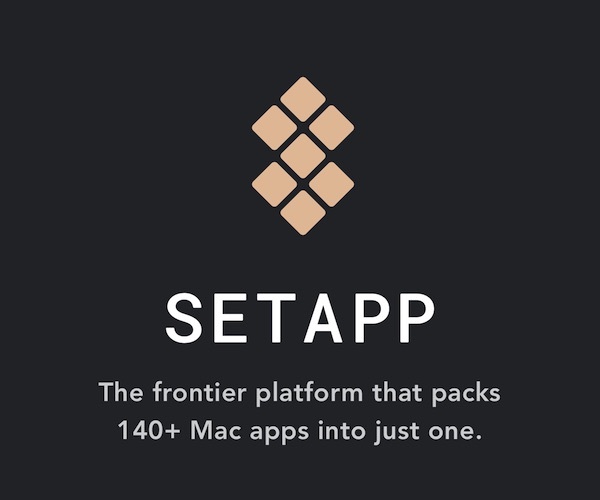 We’ve talked about Blink a lot recently, thanks in part to Apple’s affiliate program changes as well as how useful the updated iOS and Mac apps have become. Associate is Blink’s partner-in-crime and provides much the same affiliate linking tools, but for Amazon. Associate allows you to quickly search for a product on the Amazon store and provides you with a long list of everything matching your search query. 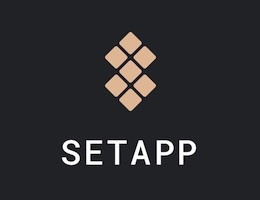 Upon finding the product you’re looking for, a simple tap on the product in the list and Associate generates a cleaned-up Amazon link with your predefined affiliate tag. Simply copy the link and paste where you need to. Associate also works with automation apps like Drafts. In fact, I’d recommend using Drafts and Associate hand-in-hand. Type your search query in Drafts and highlight the text before running the Search in Associate action. 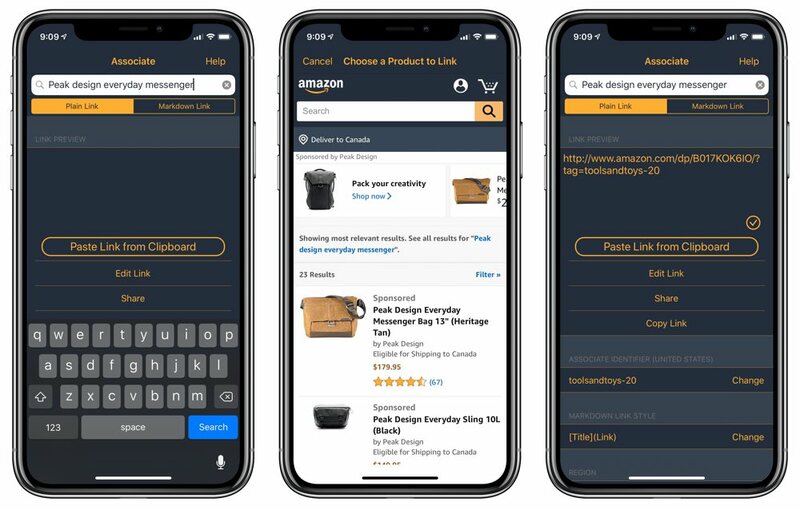 From there, iOS will shoot you over to Associate, allow you to pick the product you’re looking for, and automatically return you to Drafts with your Amazon affiliate link pasted in the draft. This works like magic. The other reason I prefer using Associate over other affiliate linking apps are its cleaned-up links. You can use apps like Affiliate on the Mac to automatically add your affiliate tag to any copied Amazon link, but all this does is replace or append the affiliate tag to the end of the link. Associate provides a shortened link without all the other campaign tracking tags within the link. Associate is cleaner, fresher, and much more efficient than other Amazon options I’ve tried. Associate is available on the App Store for $4.99. I’ve never given Pinterest the attention it deserves. After shrugging off its power for many years, I’ve given in and signed up for an account. And just one or two searches later and I have new boards full of inspiration and ideas for a future backyard renovation, a future kitchen renovation, product photography ideas, furniture ideas, and more. You can use Pinterest far more extensively than I’ve come to use it. 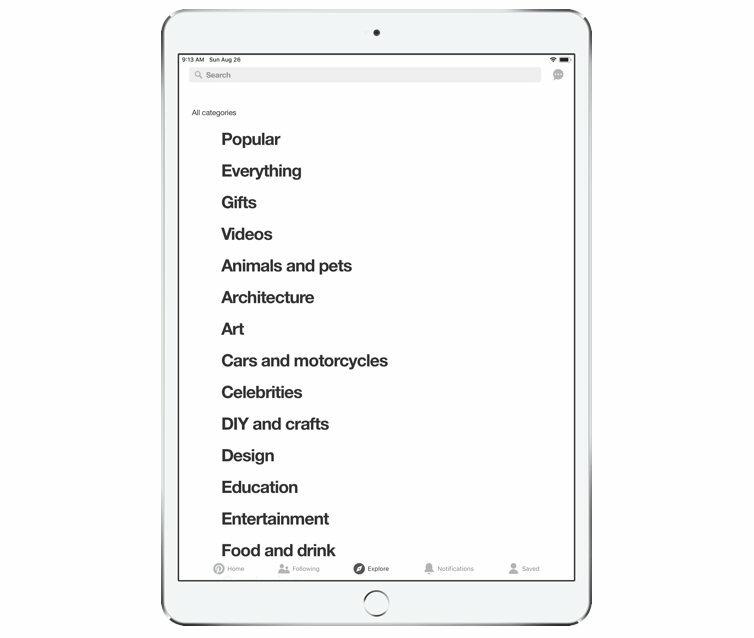 You can follow other users to discover new ideas instantly, or you can follow specific boards to see ideas as they pop up on that specific category. More than anything, I’ve been impressed with Pinterest’s algorithmic recommendations and discovery features. My “Home” page is full of ideas pertaining to previous searches and my most used boards, and there are new, useful ideas on my homepage each day. Pinterest won’t be for everyone, but I do feel it’s specifically helpful for creatives looking for inspiration. Sometimes inspiration can wear thin and new ideas are necessary to imitate and emulate in your own work. This keeps things fresh and ever-evolving. 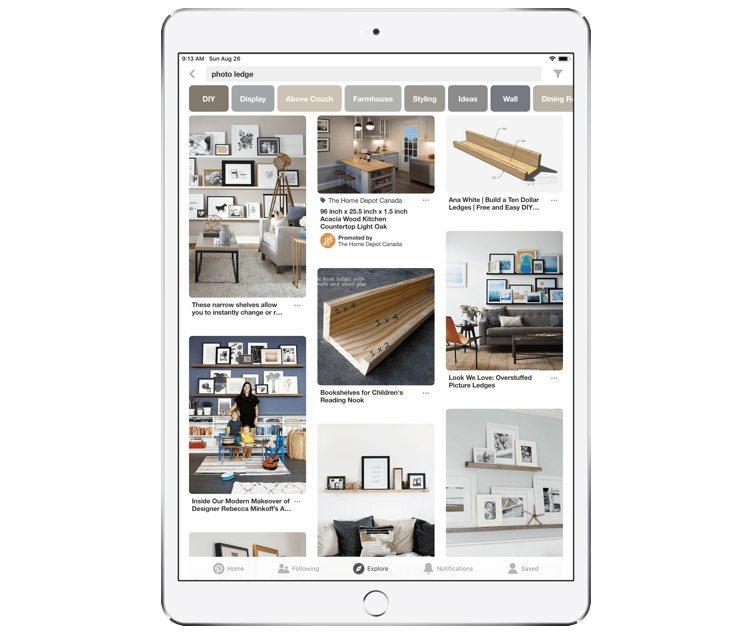 Pinterest is at the heart of my creative research these days and its iOS app does a great job in keeping the ideas flowing each day. You can download Pinterest for free from the App Store.